Coming up on Sunday, July 21, you have a great chance to not only check out some amazing “fresh” art but to also help raise funds for the Central Okanagan Hospice Association. An “organic” gathering of artists at the Okanagan Lavender Farm will feature the works of some of the valley’s favourite artists, showcasing pieces that incorporate pieces of the farm. For example, Julia Trops has carved a peacock and created its tail out of lavender; Annabel Stanley has created a Cinderella dress using grapevines and lavender; Alex Fong will have one of his paintings framed in a barn window; and other artists are busy creating sculptures out of natural materials as well. 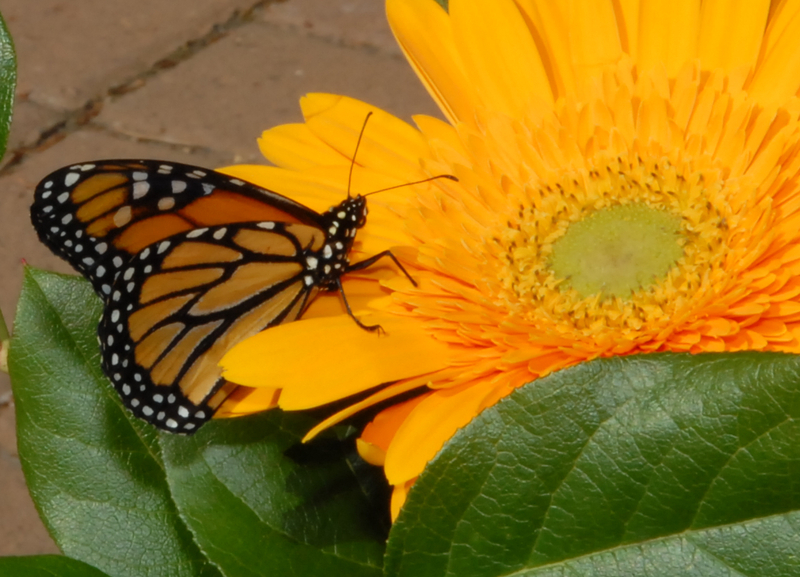 This entry was posted in Uncategorized and tagged #alexfong, #art, #butterflies, #COHA, #family, #hospice, #kelowna, #lavender, #okanaganart, #sunday. Bookmark the permalink.